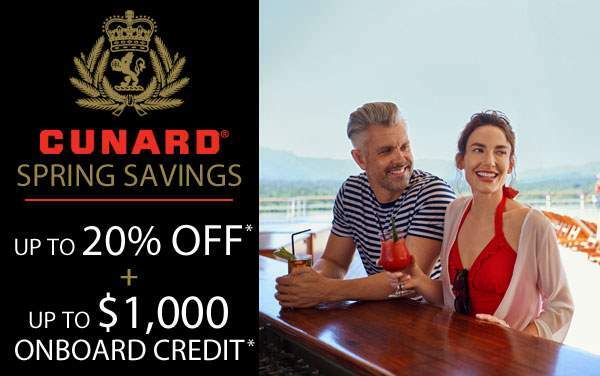 There is no better cruise line to discover the British Isles with than Cunard Line. 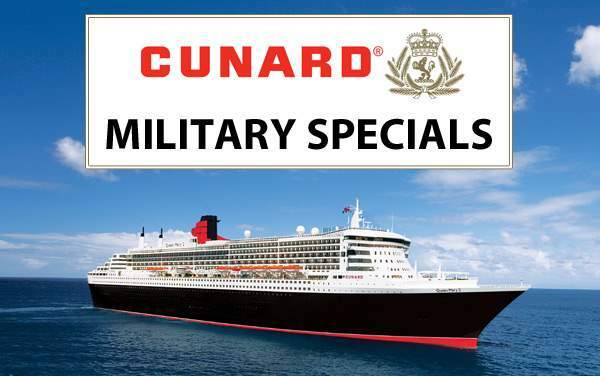 This historic cruise line has strong ties to the British way of life. Onboard you will be treated to high tea, greeted by portraits of British monarchy and have the chance to play croquet. 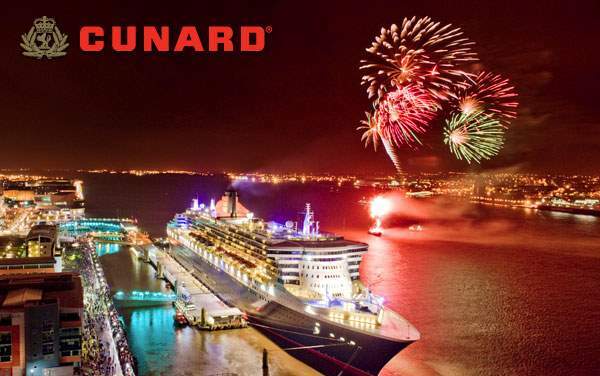 Cunard has a wide range of Northern Europe cruises in 2019 and 2020. These itineraries range from brief sailings from Hamburg to Southampton and vice versa all the way to extravagant month-long cruises that feature ports in Germany, Norway, England, Denmark and the USA. But of course, the most popular cruises are those somewhere in the middle that take travelers to some of Northern Europe's gem locations. 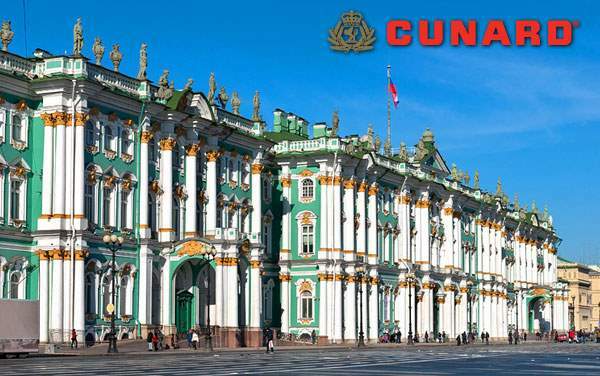 Onboard a Cunard ocean liner you will have a comfortable journey that will enlighten and expand your knowledge of Northern Europe and British culture. 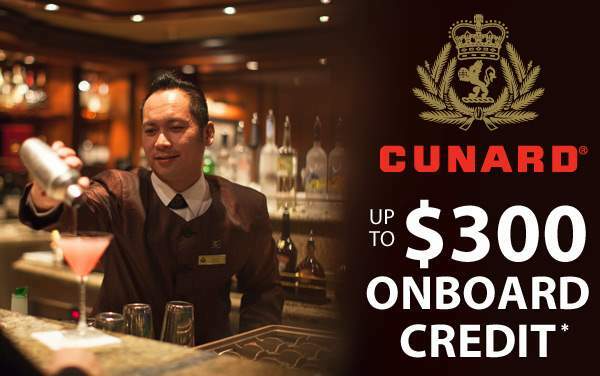 Create lifetime memories by booking a 2019 and 2020 Northern Europe Cunard cruise with The Cruise Web. An experienced cruise consultant is here to help you find the most exciting journey for you.